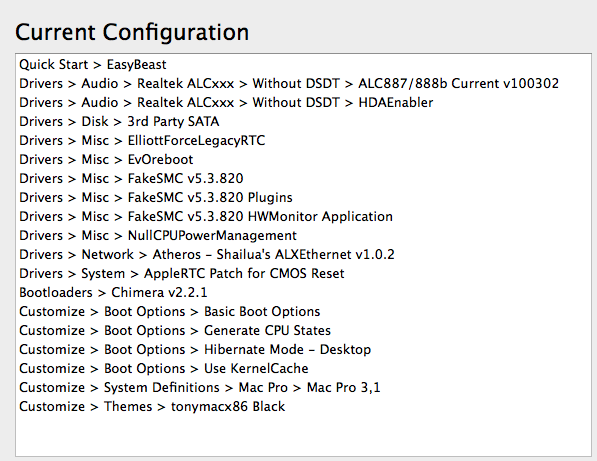 and USB3 Support kexts (install with Kext Wizard). 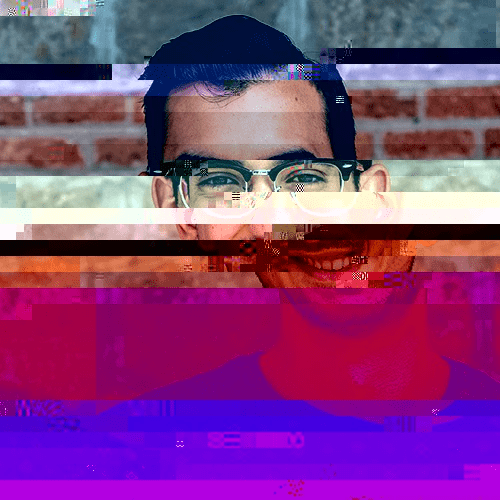 Generate CPU states with ssdtPrGen.sh. $1 argument is your max OC turbo frequency (4200 in my case). Generate ssdt_pr dsl and aml files. If you can problems with overclock, disable EIST from BIOS.